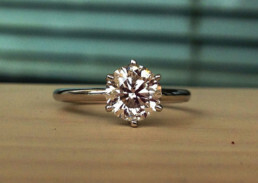 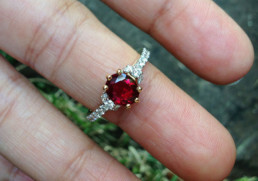 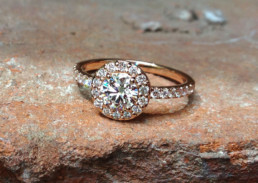 Please note that this item has been sold and if you would like to acquire a similar ring please feel free to contact us by email at sales@thainativegems.com. 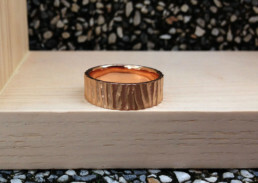 Also we don’t keep these items in stock and will have to custom make it, which usually takes 2 to 3 weeks to source & manufacturer a ring. 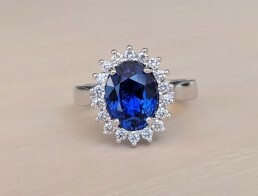 For this product we custom made this engagement ring with certified 2.59 carats Vivid Blue Sapphire which we sourced from wholesale market – The pictures & video used in this post was the custom finished ring that our client received and was very satisfied with. 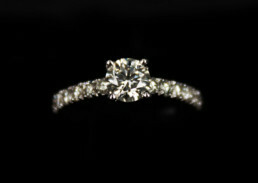 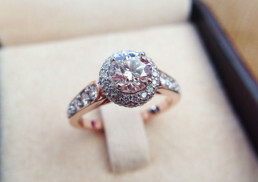 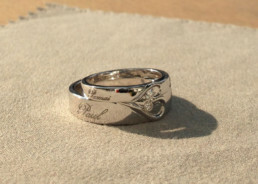 This design is inspired by the late Princess Diana’s engagement ring, which is now Princess Katherine’s ring. 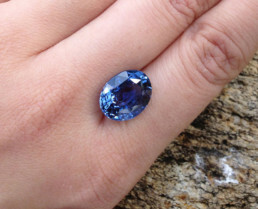 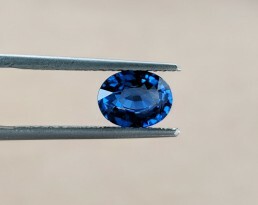 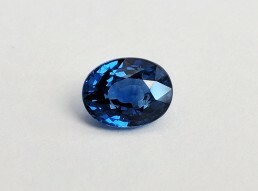 A nice blue sapphire is actually more difficult to find then a classical diamond and having a blue beauty on your finger is so much more attractive! 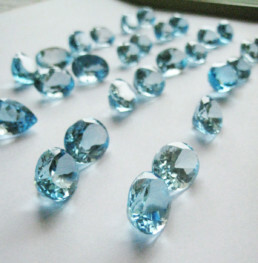 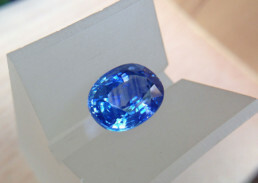 If interested in different carat weight center do let us know and we can search in the wholesale market for you.